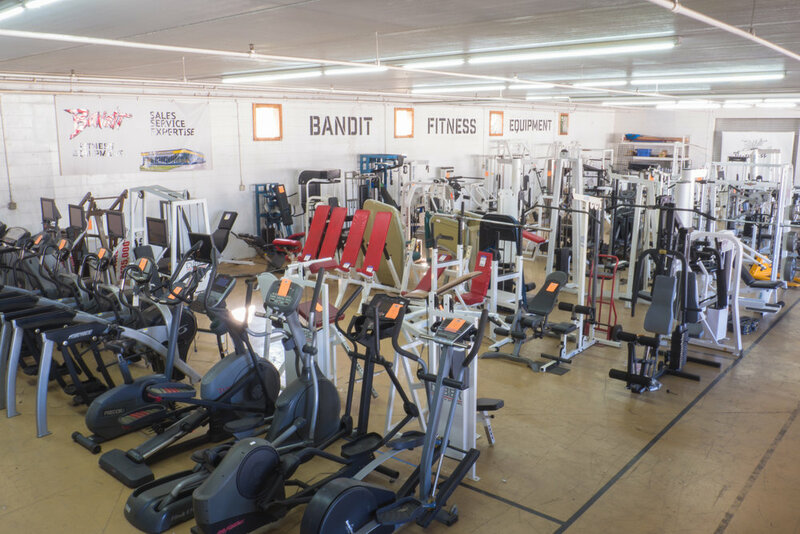 Let the experts at Bandit Fitness Equipment handle the repairs, maintenance, and even relocation of your fitness equipment! We make it free and easy to request a quote online for any kind of work that needs to be done. Our service staff is entirely in-house, not outsourced, and responsible for all of our fantastic reviews. If you have any questions, give us a call, come to our store, or fill out one of the forms below! 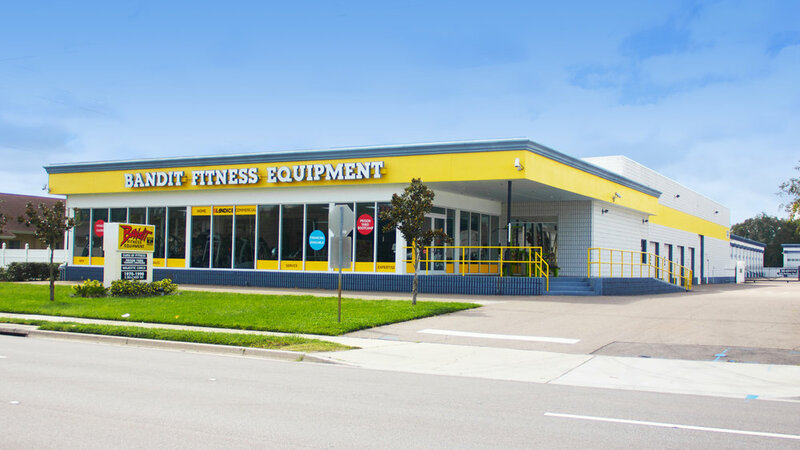 Our in-house service staff can come to your location to diagnose and repair many brands of residential or commercial fitness equipment. Make things easy by filling out a request for service online by clicking the button below, and please include all of the relevant information including the make and model of the equipment that is in need of servicing. Once submitted, you’ll hear back from us soon to get you on the schedule at a convenient time. 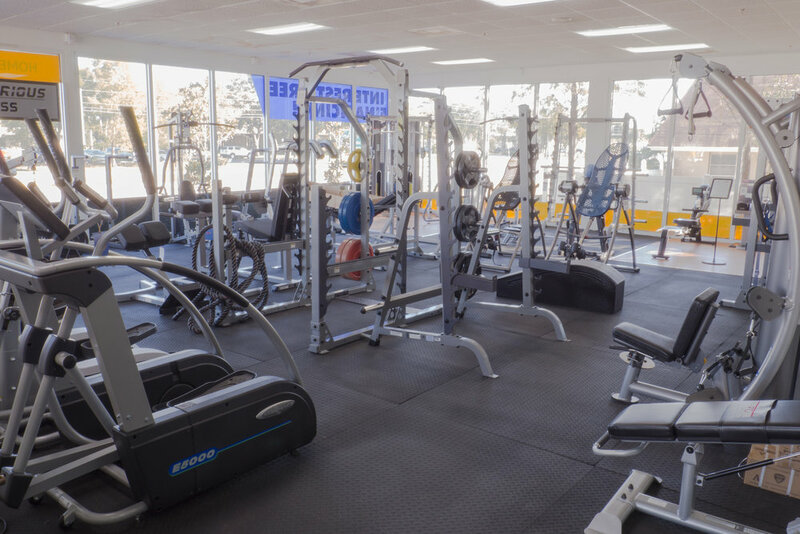 For many commercial properties it’s important to have someone properly maintain your fitness equipment in order to maximize your uptime. Let Bandit provide a free quote for service on a monthly, quarterly, or semi-annual schedule! 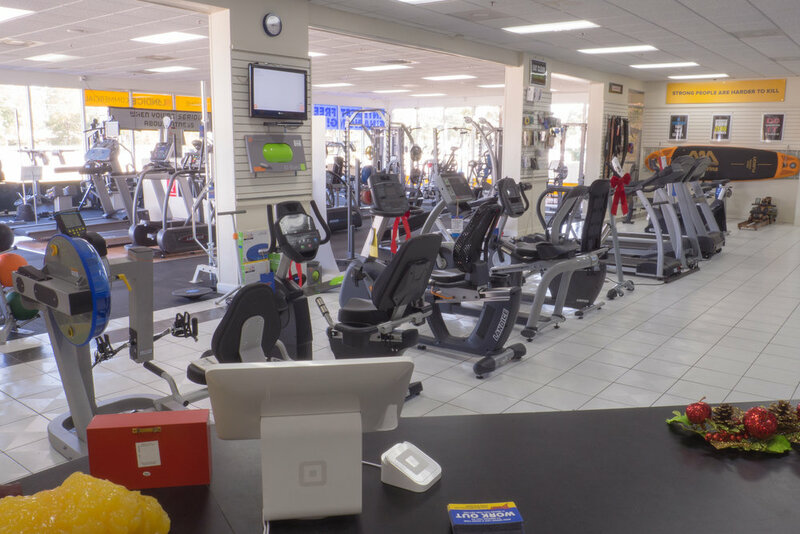 Brands we service include: Life Fitness • Nautilus • BodyCraft • Bodyguard • Body-Solid • Cybex • FreeMotion • Landice • Life Fitness • Life Span • Matrix • Precor • ProMaxima • Spirit Fitness • SportsArt • True Fitness • Tuff-Stuff • Woodway • And More! 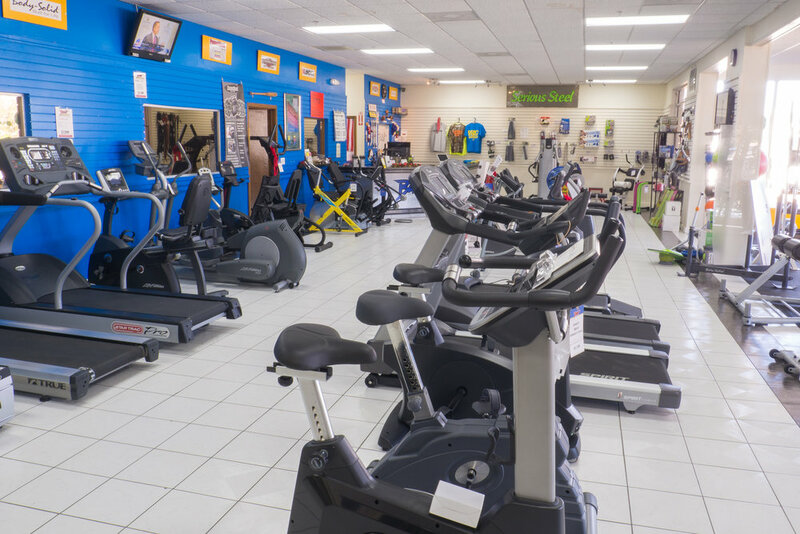 Categories we service include: Treadmills • Ellipticals • Rowing Machines • Weight Machines • Home Gyms • Universal Gyms • Stationary Bikes (Recumbent or Upright) • Spin Bikes • Pulley Machines • Weight Stack Machines • And More!